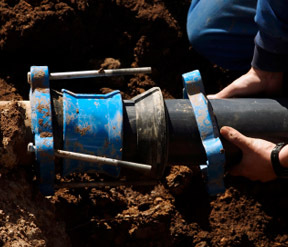 Are you looking for Plumbing Services in NJ? 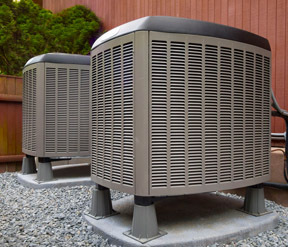 If you are in need of affordable, quality plumbing, heating, sewer / drain cleaning, or air conditioning services in NJ, 1st Choice Plumbing, Heating and Drain Service can help! 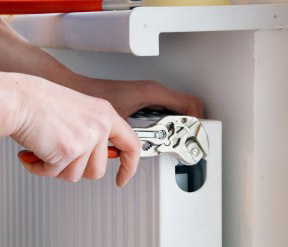 We offer a variety of services provided by our expert, professional plumbers, specializing in plumbing service in NJ. Whether you need drain cleaning, AC repair, water heater installation, or sewer cleaning and repair, we believe customer care and 100% customer satisfaction is the top priority. As a top plumbing service in NJ, our ultimate goal is to serve you and deliver a pleasant experience with quality results. 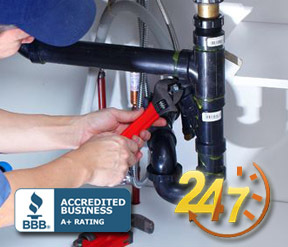 We offer 24/7 emergency plumbing service and a “We Beat Any Price” guarantee. For more information on our Plumbing Services in NJ or for a free plumbing estimate in NJ, call 1st Choice Plumbing, Heating and Drain Service at (201)288-0390. We look forward to helping you. 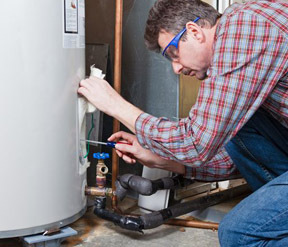 1st Choice Plumbing, Heating and Drains - Your trusted source for Plumbing Services in NJ.